Like I promised you earlier this week, I’m sharing an amazingly delicious treat with you today! 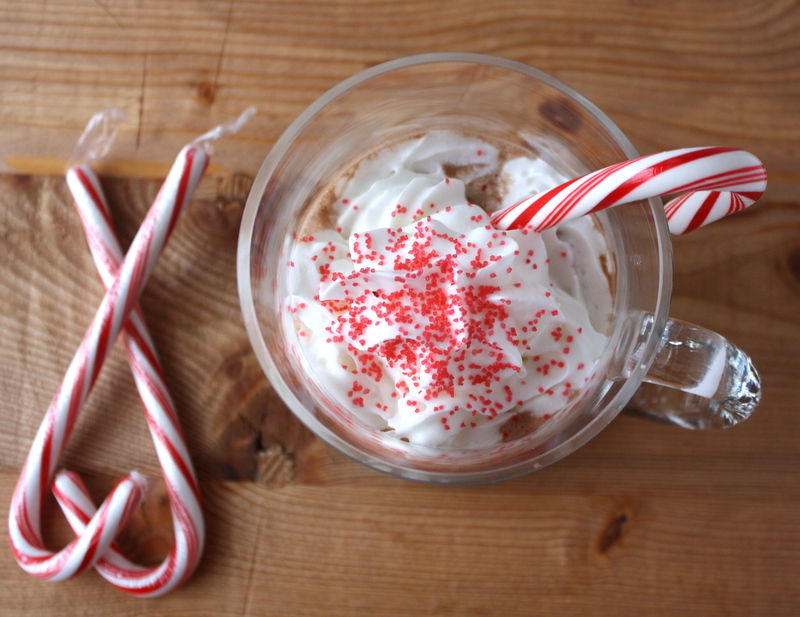 This is Christmas in a cup. It’s everything-happy-and-good in a cup. The recipe takes 5 minutes and it really doesn’t get much better than Nutella. AmIright? Any big plans for the weekend? I’d love to hear ’em! 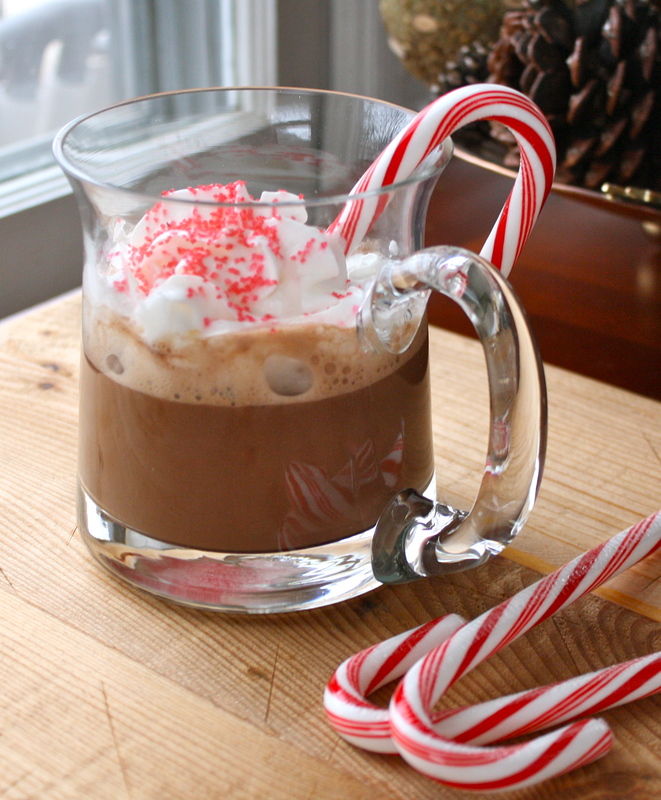 Whatever plans you may have, I sure hope they include this hot chocolate! It’s awfully chilly in KC so I have a feeling we’ll be making multiple mugs of it this weekend! Place a small saucepan over medium heat. Pour milk into saucepan and add the rest of the ingredients. Gently whisk ingredients together until mixed. Pour into mug and enjoy! Happy Friday, loves! Hope you’re staying warm! This sounds so good!!! I would love one right now!! It is so cold in KC. Winter has arrived, indeed!! 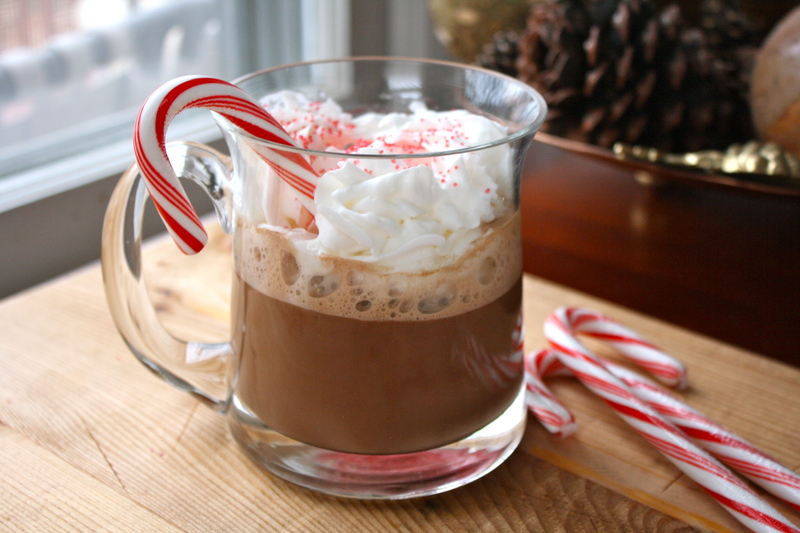 I had my first cup of hot chocolate on Friday. It is one of my favorite things about this time of year. I will definitely be trying your delicious sounding recipe soon.